WASHINGTON—Shen Yun is “Energizing” says Laurie Flynn, Chair of Mind Research Network. She spent the last 15 years as the director of a center dedicated to neuroscience at Columbia University in New York. She is also the chairwoman of the board of directors of the Mind Research Network, a non-profit organization working to diagnose and prevent mental illnesses. When she went to see Shen Yun perform at the Kennedy Center Opera House on Feb. 21, she saw and felt what the human mind in the right state is capable of. “I love the energy of it, the acrobatic … it’s energizing,” she said. Bearing is the inner spirit. It consists of qualities that vary from emotions to breathing techniques to cultural traits. Shen Yun dancers refine the bearing and energy through daily meditation practice. Classical Chinese dance is an extensive, independent system of dance that requires performers to master intricate leaps, jumps, and spins. Nonetheless, a dancer’s bearing is a distinguishing feature of classical Chinese dance. 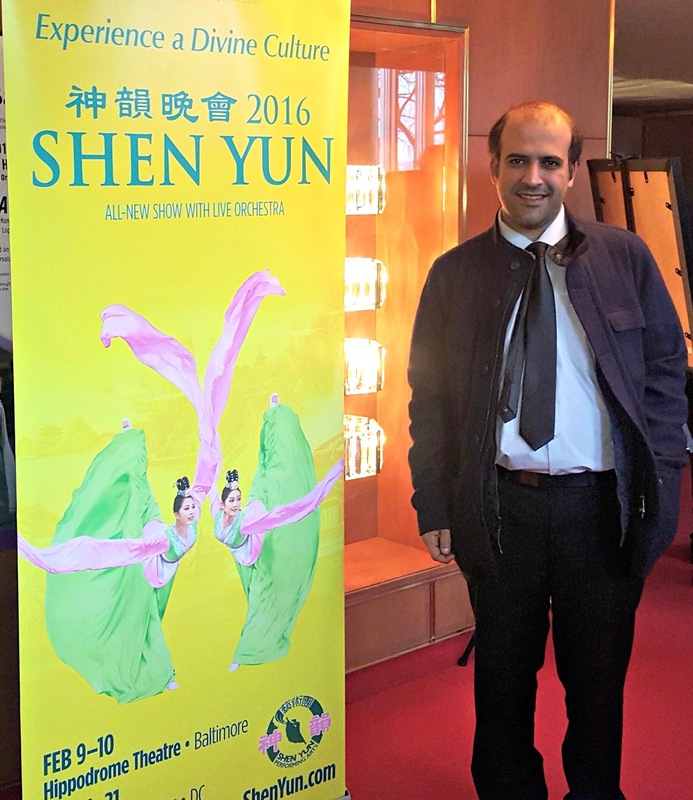 New York-based Shen Yun seeks to revive the sense of divine inspiration through classical Chinese dance and music, after systematic campaigns like the Cultural Revolution almost destroyed the traditional culture in China. Mrs. Flynn, who loved every aspect of Shen Yun, from the culture to the music and the costumes, recommends it for everyone. “It would be lovely to see it,” she said. 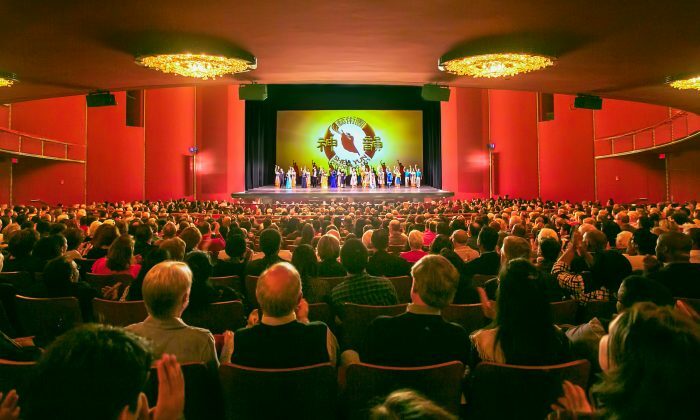 “Sophisticated dance techniques, an orchestra joining instruments from both the East and West, beautiful costumes, and a stunning back drop—this is Shen Yun at first glance. But digging deeper, one discovers a sea of traditional Chinese culture,” reads the Shen Yun website. Some of the dances, like “The Steadfast Heart” show the problems traditional Chinese culture faces today in a China under communist rule. In the piece, an elderly gentleman who practices the traditional meditation practice of Falun Dafa is persecuted by the Chinese regime. “Why is meditation not allowed in China? Why does the government prevent meditation and people go to jail?” asks Mohammad Alcalah, a former police officer from Saudi Arabia, who now studies in the United States. “I think this is a horrible thing because freedom of speech and freedom to thinking is a basic human right,” he said.